I am in Far Field this morning. The grass is high and here and there in the field are young pecan trees leafing out. There is a large pecan tree in the field and a unkept grove of pecan trees to the south of me on the Old Bryant place. 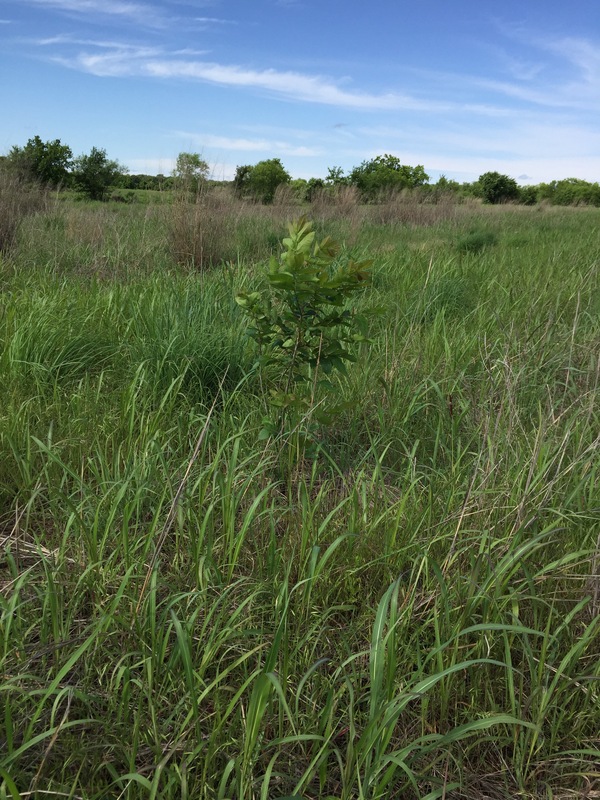 In letting these young pecans thrive, I do so to let things live, grow as they might, and perhaps in the future a nesting place for birds, shade for Angus cattle. And, a few pecan nuts will in the distant future be picked up, pocketed. 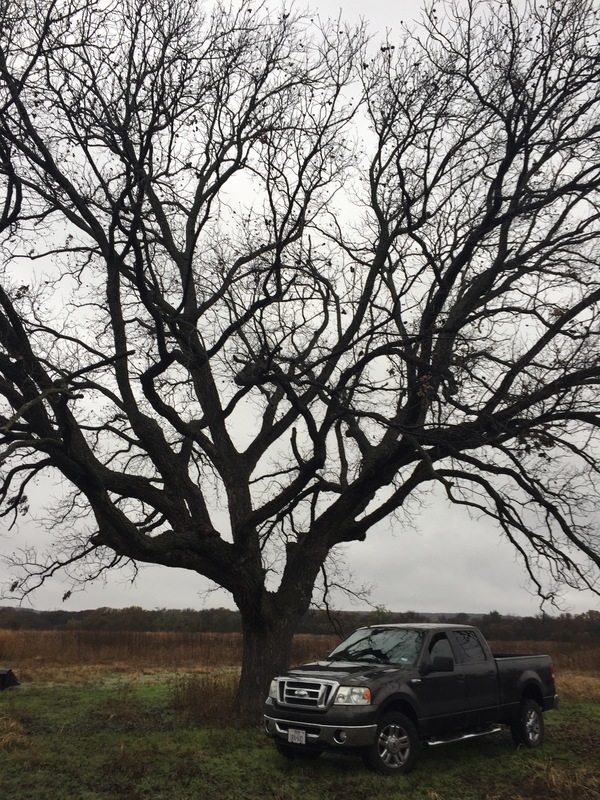 Who might rest in the shade of the young pecan tree? I do not know, but some living thing will find comfort. I hear birds singing. 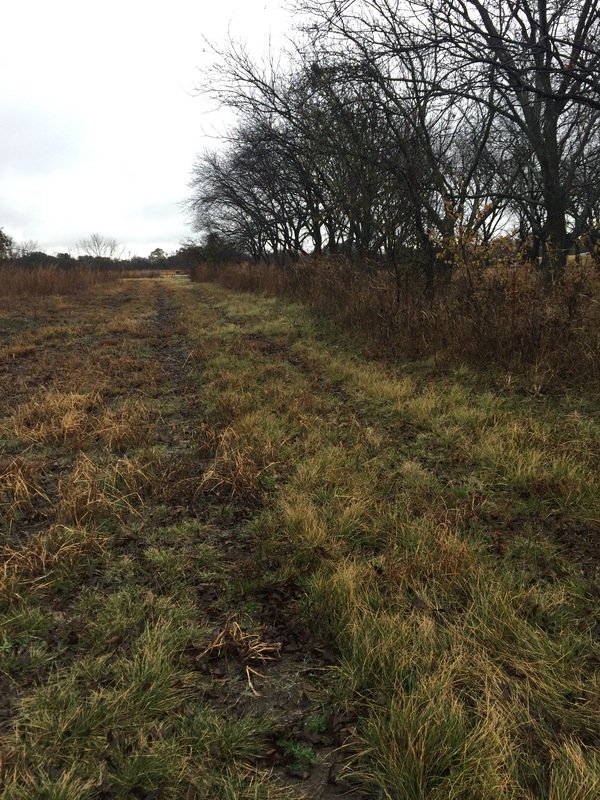 On February 26, Saturday last, when in the field, I applied the iPhone to take photographs and upload for a field test: short bursts of field notes and photographs as I surveyed 53 acres of Cross Timbers prairie, creek and woodland. I attempted to snap a photograph and upload it with commentary as I went about my survey. While in the field, miles from cell towers, I was unable to coordinate photos and commentary. In addition, the “thumbing” of data on the iPhone was too slow. I was absorbing data much, much faster than I could thumb the phone. I did send a few in-the-field updates onto my blog, but later trashed them. I composed a long post with photographs taken with the Nikon when I got back to the ranch office. In the field I did not think the photographs had been uploaded. Today, however, as I was going through the media library on Sage to Meadow blog, I discovered that the photographs with the iPhone had been uploaded! I uploaded one photograph twice, thinking it had not been uploaded the first time. 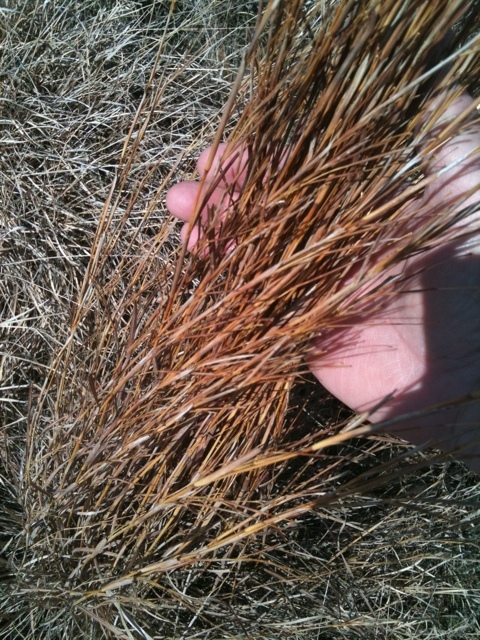 And, here it is, Little bluestem grass that is coming back on the prairie. Little bluestem grass, Pecan Tree Pasture, Flying Hat Ranch, Texas, February 2011. I think the utility of the iPhone in field work is evolving. It is portable and lighter than a camera. Composing commentary can exceed 140 characters. It’s not going to replace the steno pad and camera, but it may have some further use. I like the idea of field work live, or with a minimum of time lapse, as a light and useful activity.